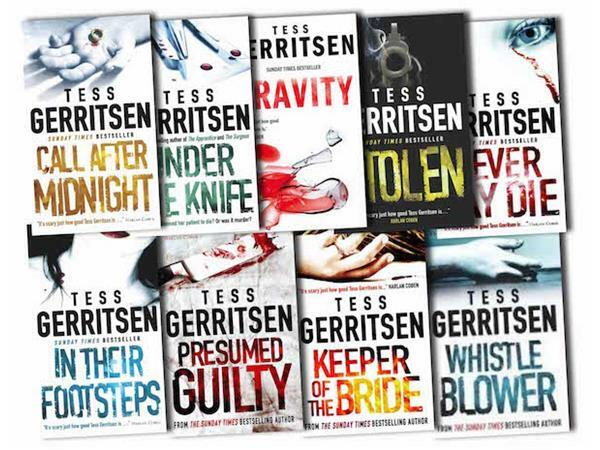 The Amazing Tess Gerritsen Visits 2nd Sunday Crime & Libby Hellmann LIVE Oct 11! 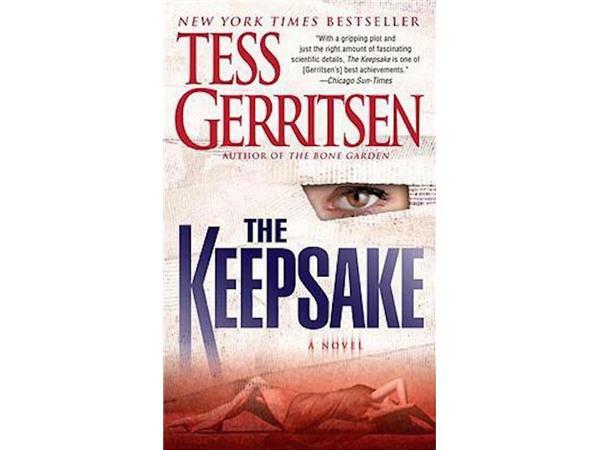 Internationally bestselling author Tess Gerritsen took an unusual route to a writing career. 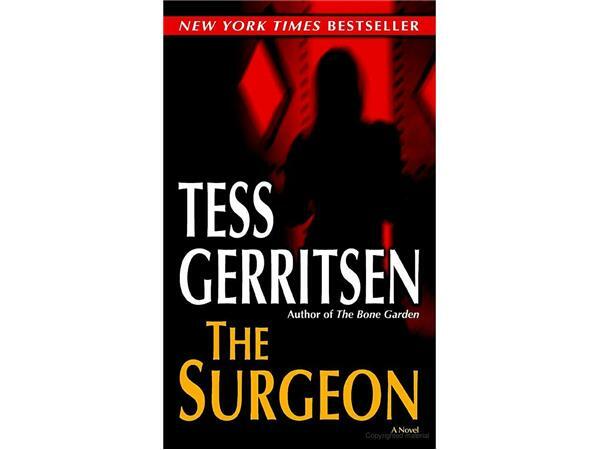 A graduate of Stanford University, Tess went on to medical school at the University of California, San Francisco, where she was awarded her M.D. 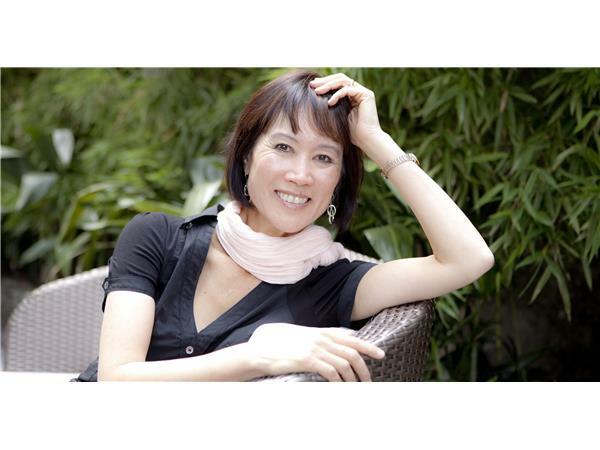 She began writing fiction while on maternity leave. 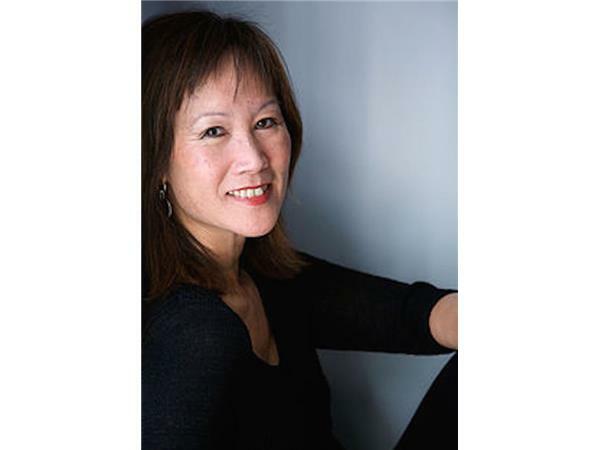 In 1987, her first novel was published. 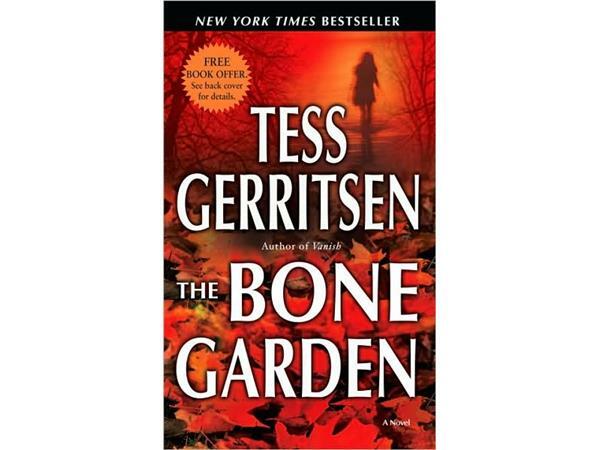 Call After Midnight, a romantic thriller, was followed by eight more romantic suspense novels. 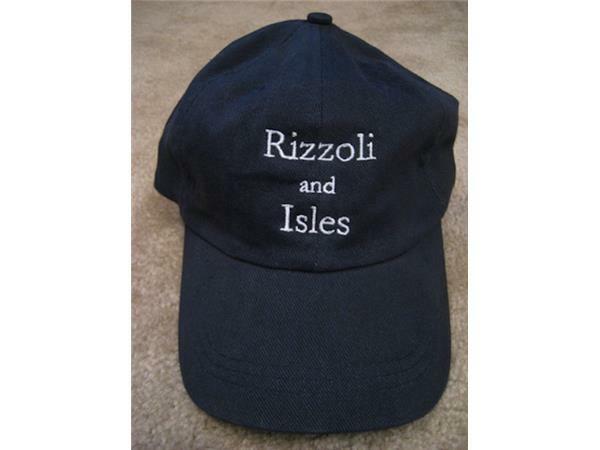 She also wrote a screenplay, “Adrift”, which aired as a 1993 CBS Movie of the Week starring Kate Jackson. 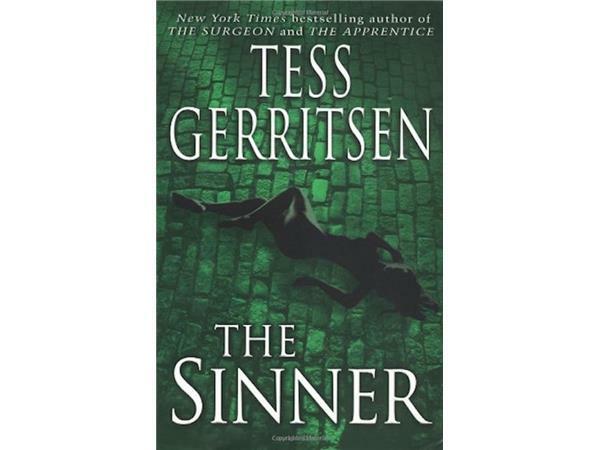 She has since moved to thrillers (without the romance) and her first medical thriller, Harvest, was released in hardcover in 1996, and it marked her debut on the New York Times bestseller list. 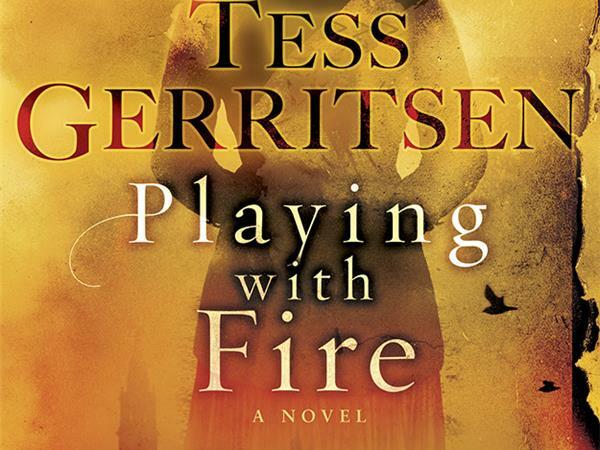 Novel #17 (Excluding the romantic suspense novels), coming October 27, is Playing With Fire,another unputdownable thriller about a mother, a daughter, and a violin. 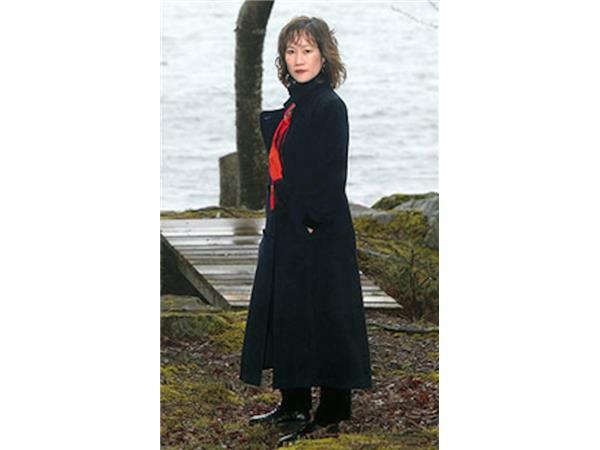 Her books have been published in forty countries, and more than 30 million copies have been sold around the world. 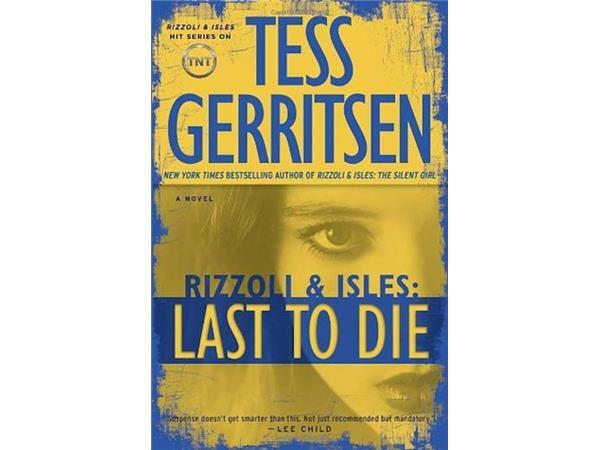 Included in the 17 novels are 11 Rizzoli & Isles thrillers, which, as everyone knows, is also a highly successful TV series. 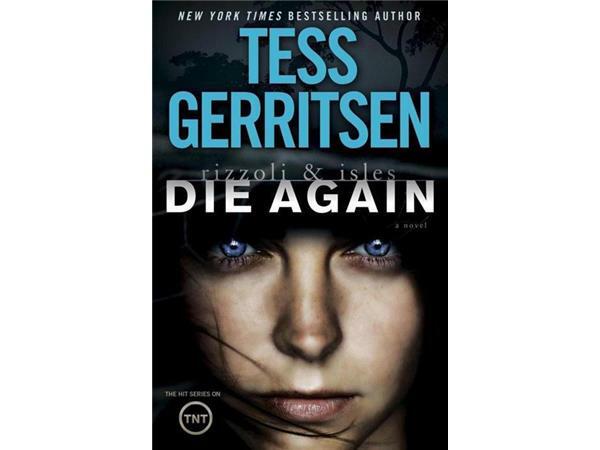 All of this has given Tess a platform to talk about issues beyond publishing, including Alzheimers Disease, and how writers must be cautious when dealing with Hollywood. We will talk about all of this during the interview. 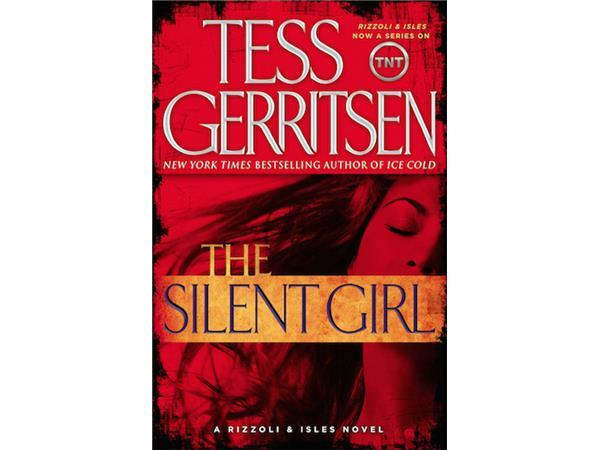 Fan girl and Host Libby Hellmann is excited to bring Tess to Second Sunday Crime. 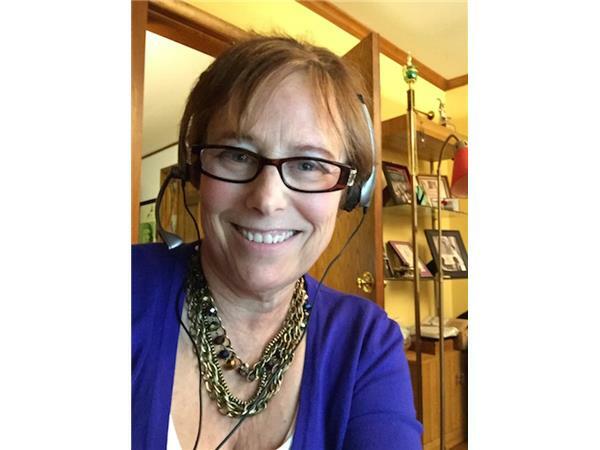 Don't miss this sure-to-be spectacular evening!